Have a query? 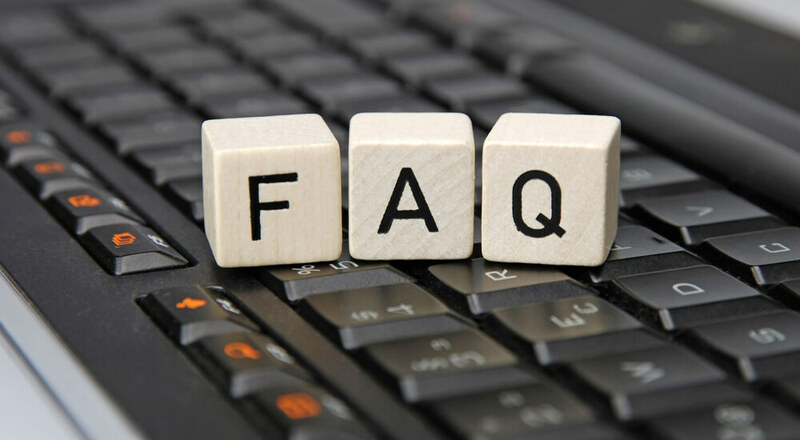 Get detailed answers to all your product-related questions in our FAQ section. We have developed our own JGS grading based on international standards of GIA. Apart from the normal 4c's our in-depth details will help you to understand & visualize the stone almost 100% For more information on J B Grading system click here. Yes. Shipments send through Malca Amit, Brinks, Dunbar,G4s, BVC, Lemuire are insured door to door. Shipments sent though any airlines are insured till your airport till you or your agent collects it. Yes, for shipping charges click here. I am unable to view updates and changes. I am unable to search a diamond of my choice.